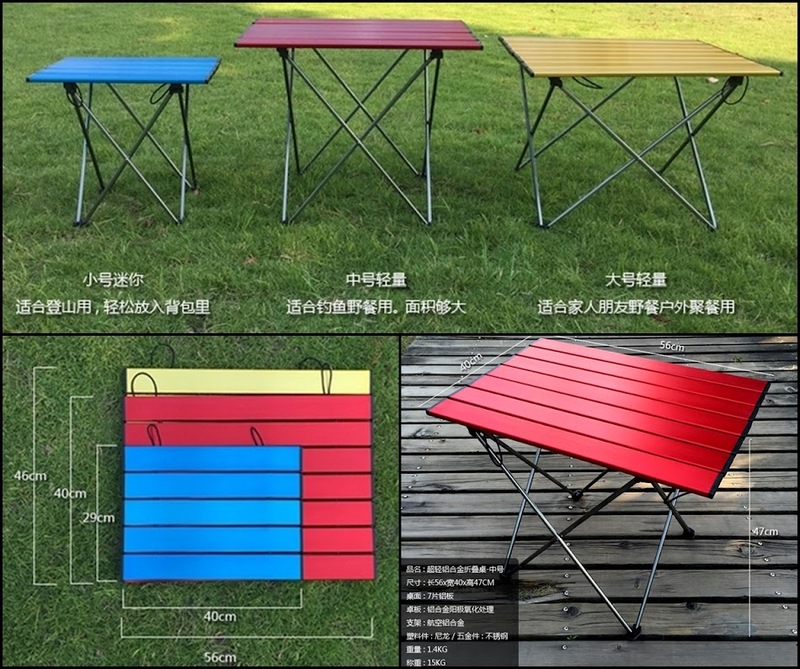 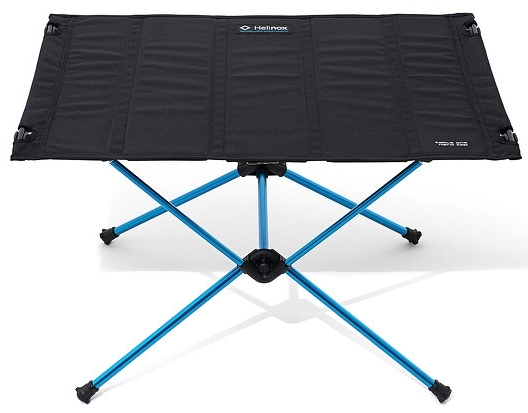 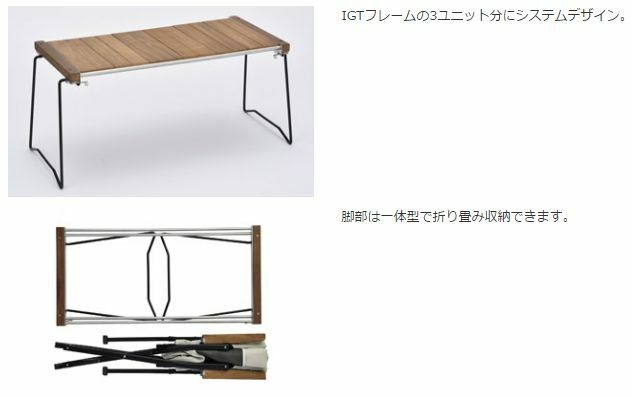 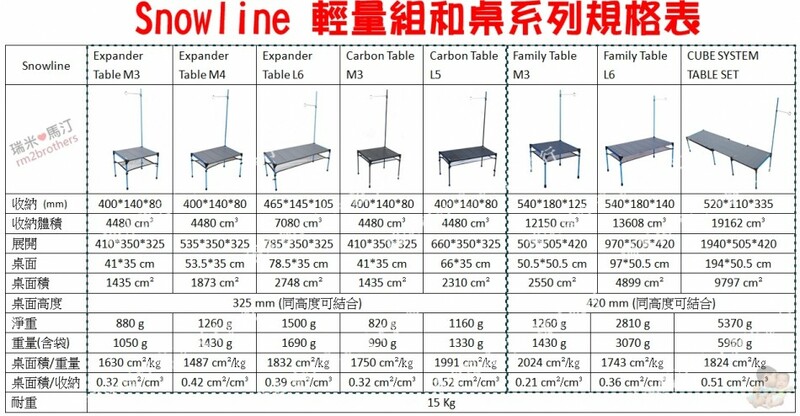 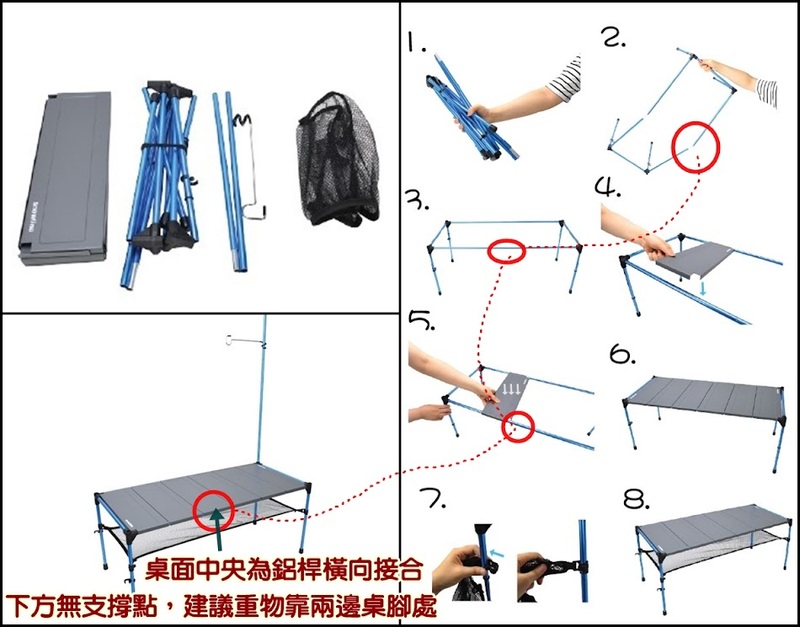 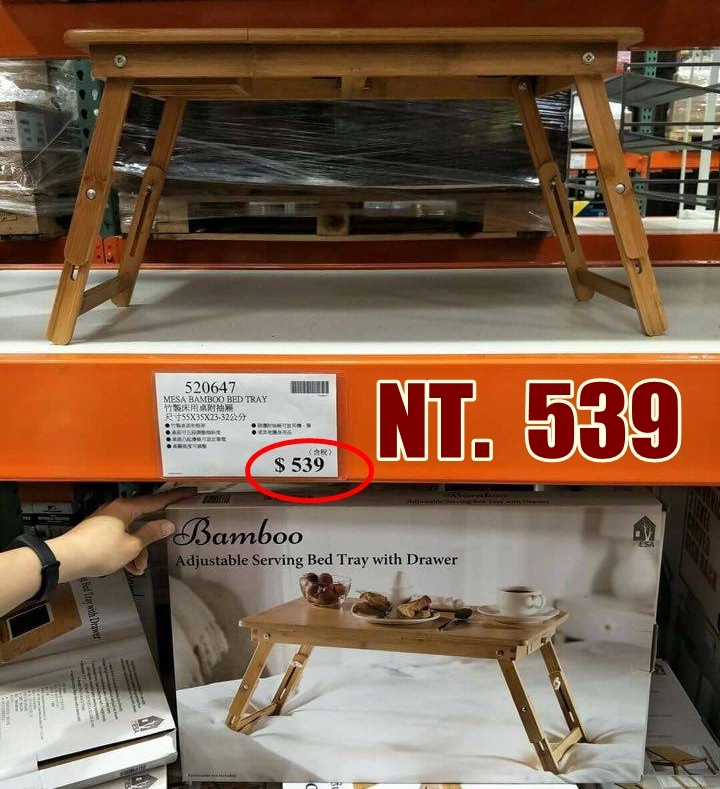 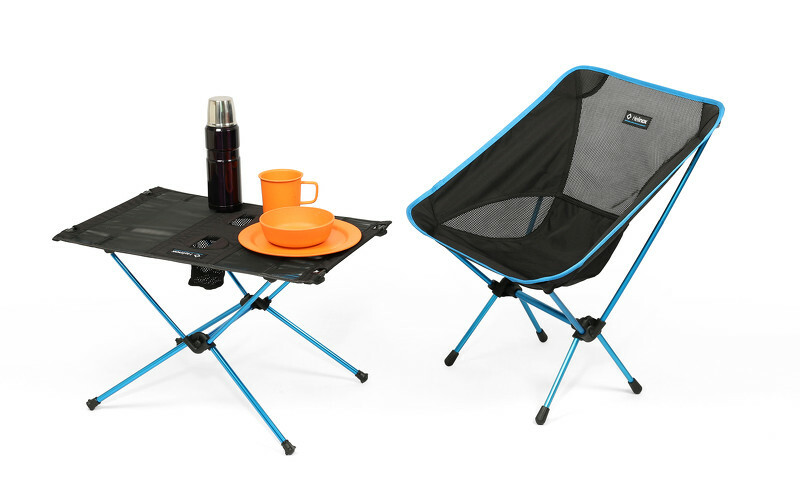 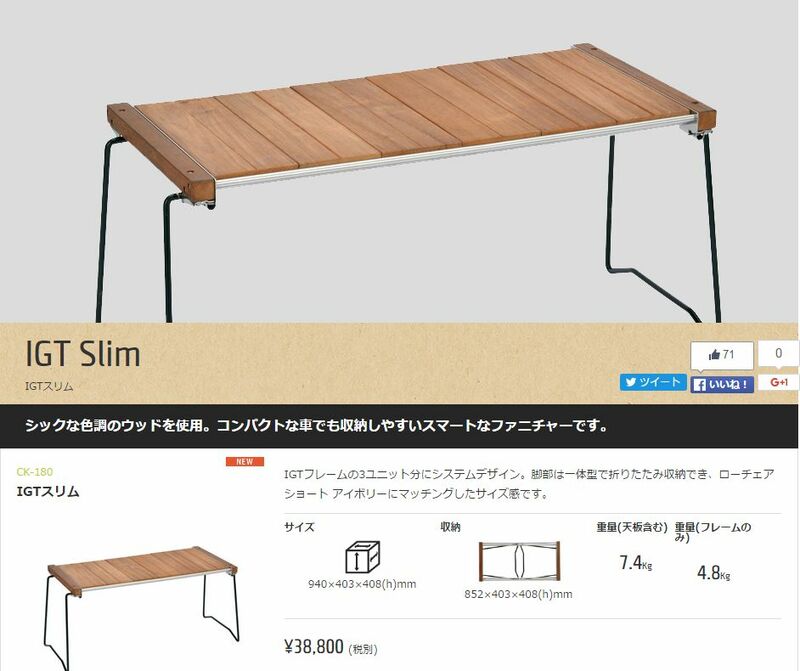 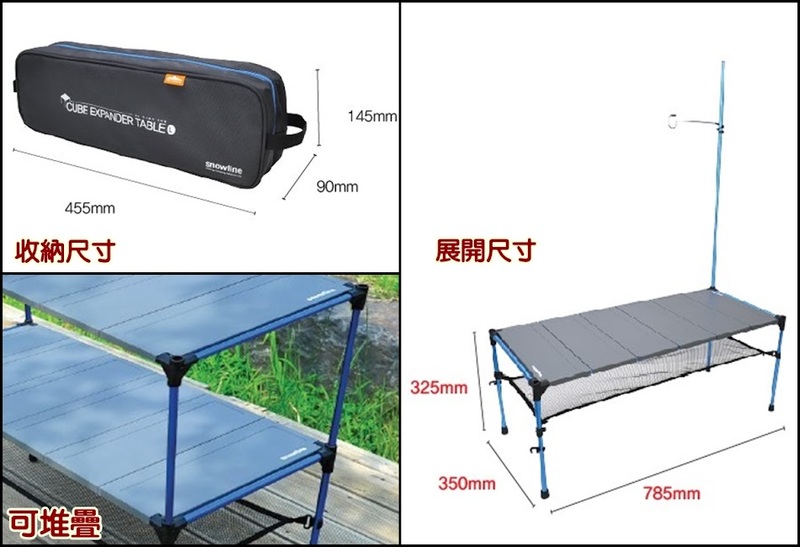 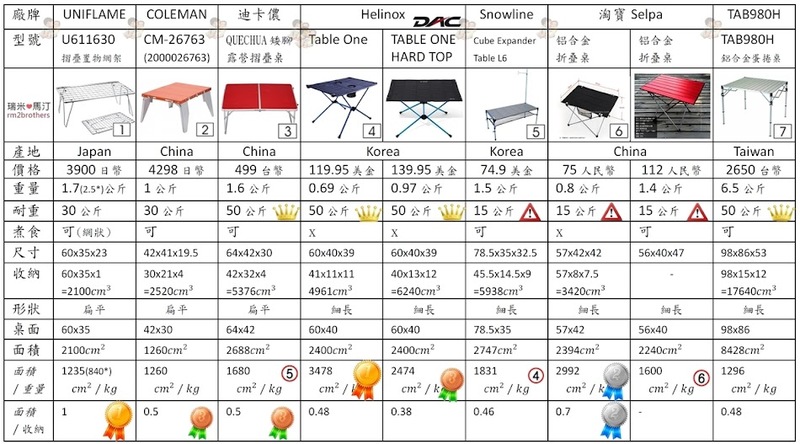 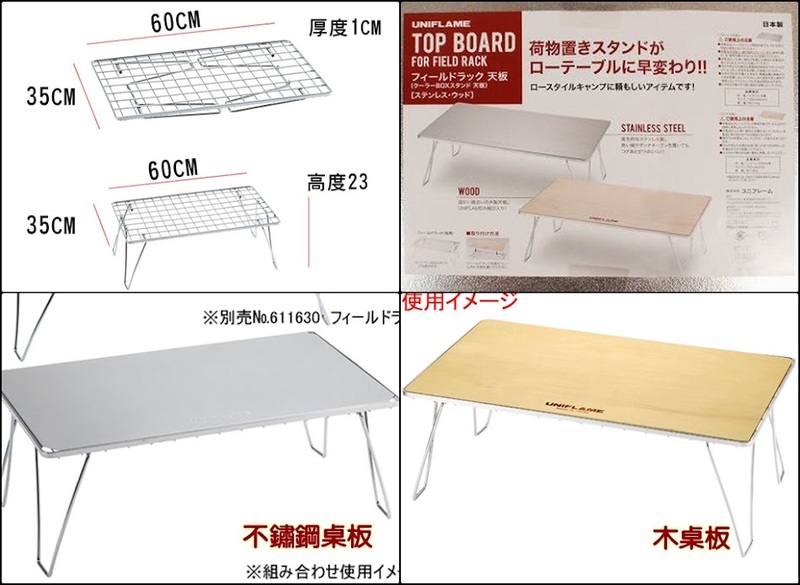 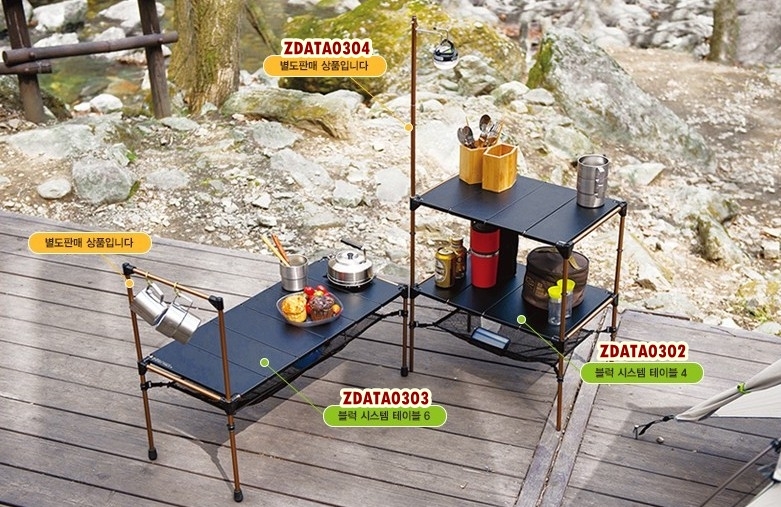 Helinox Chair One 雖然貴但是蠻值得的，真心建議買DAC 的啊! 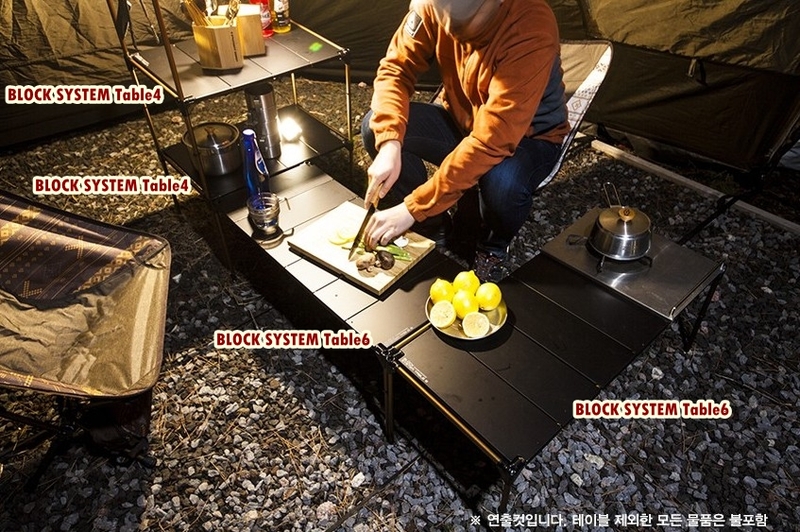 *The top plate can be melted when you use it by putting directly on a fire or heated pan. 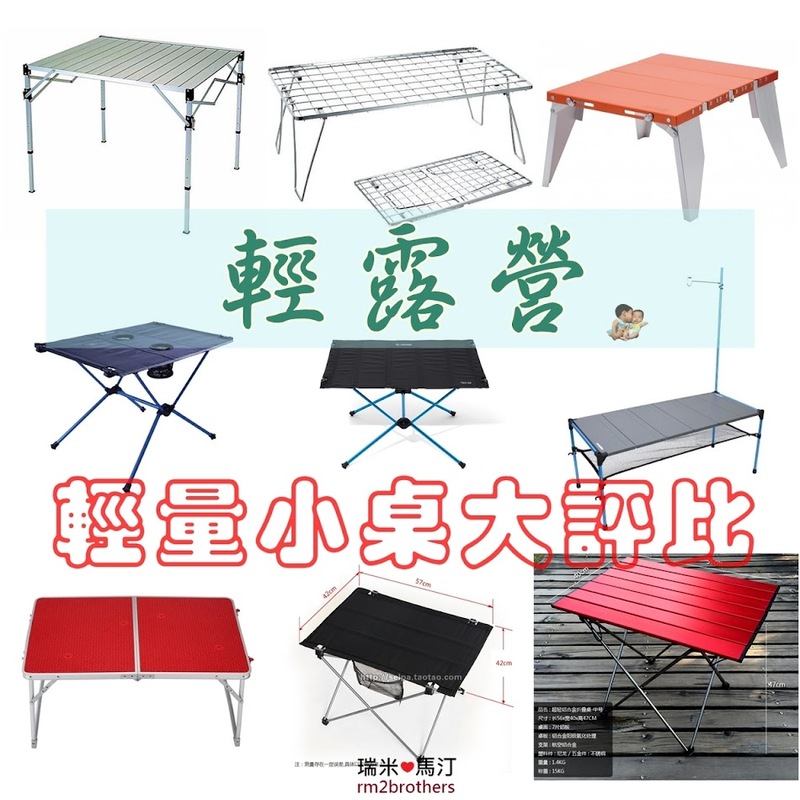 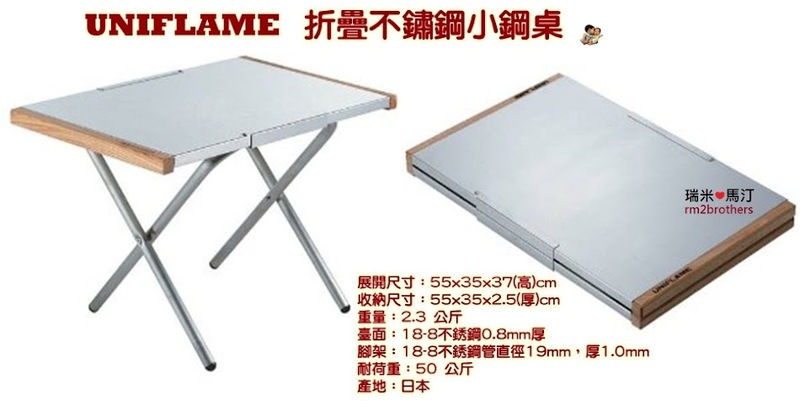 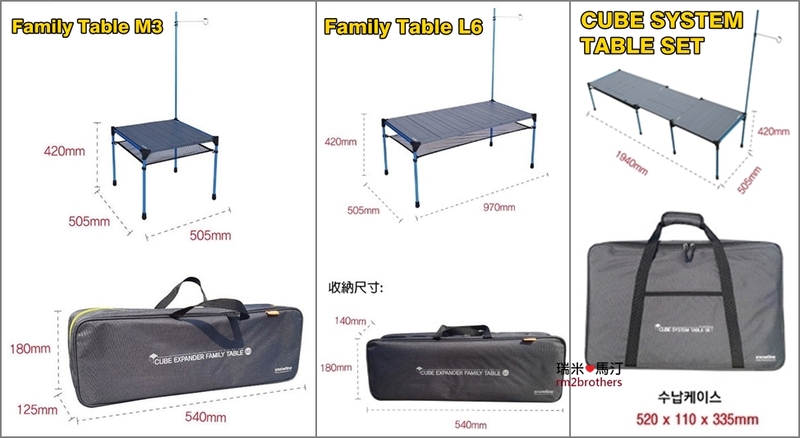 Tagged 推薦, 摺疊桌, 旅遊, 海外露營, 輕露營, 開箱文, 露營桌, 露營裝備. 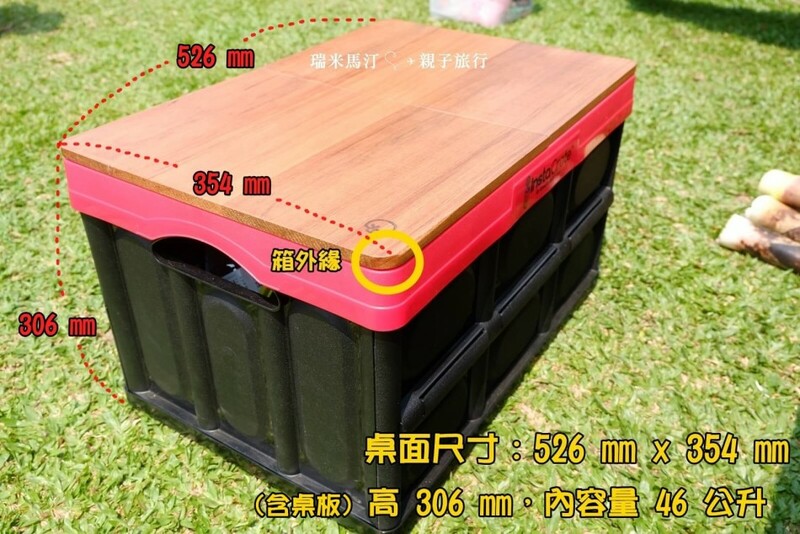 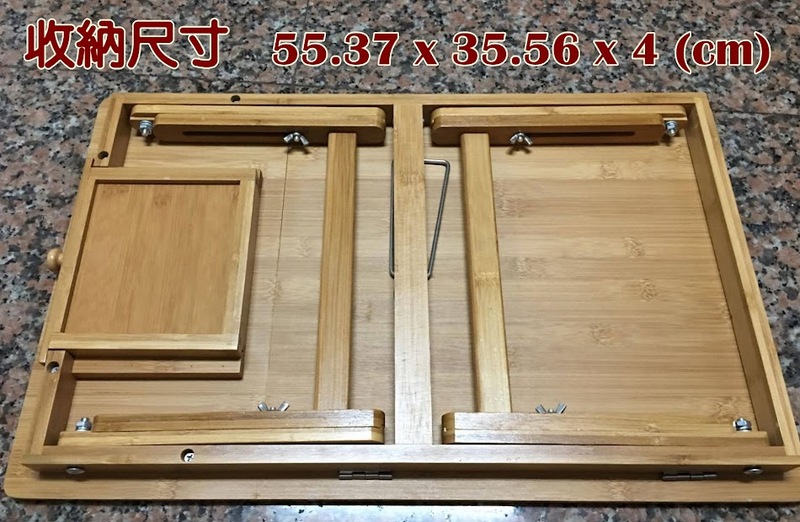 « 【瑞米馬汀】50 – 苗栗三灣 – 棠春休閒莊園，近年難得的超大營地，把露營區走一圈當作爬山運動量就足夠啦!